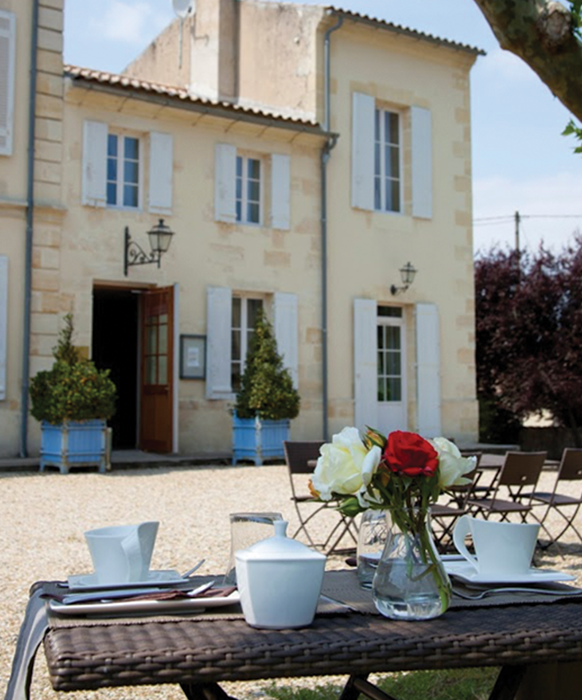 Close to the Gironde estuary and in the relaxing setting of the vineyard, the Rollan de By hotel opens the doors of an elegant Chartreuse of local stones with harmonious architecture, typical of the Bordeaux area. In a unique place where everything is a reflection of charm, you will discover 6 spacious and comfortable suites, each revealing a subtle universe in a hushed atmosphere inviting to travel and relaxation. Canopy beds, antique furniture, 18th century paintings, oriental statuettes, colourful carpets and contemporary objects seem to have found their natural place here. We find here all the know-how and the spirit of Jean Guyon. 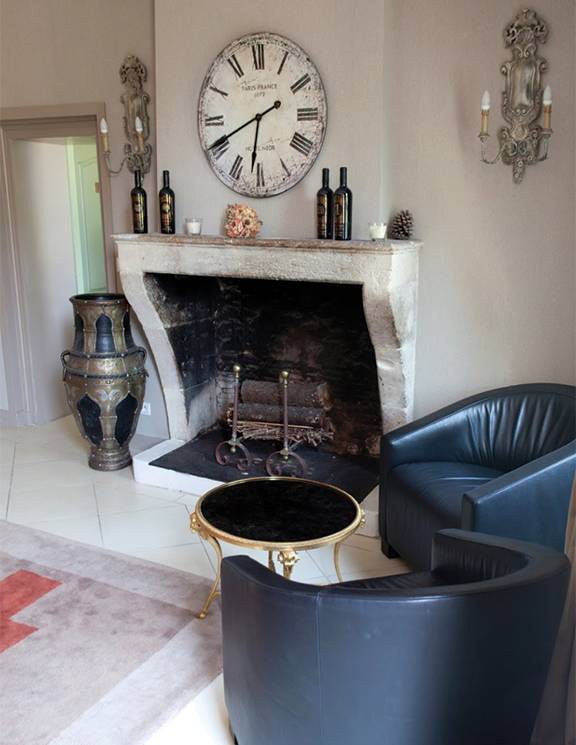 Interior designer graduated from the prestigious Boulle School, he has created for the Rollan de By hotel a perfect balance between comfort, character and refinement. The privileged location in the heart of the vineyards makes it a haven of peace, where the magic of the change of scenery operates. On a daily basis, this setting becomes a convivial place, respecting the codes of a charming hotel combining authenticity, hospitality and quality of service. To take the time to discover the Médoc and its terroir, to live in the intimacy of a renowned wine estate, to become the privileged spectator of the creation of an exceptional wine, the Rollan de By hotel is an address that we whisper to each other between initiates. Before leaving to discover the vineyard, the rare pleasure of a breakfast, under the shade of a centenary tree. The Rollan de By Hotel is a place like no other. Guests come as friends to enjoy impeccable service and spacious suites all decorated with attention to detail and refinement. 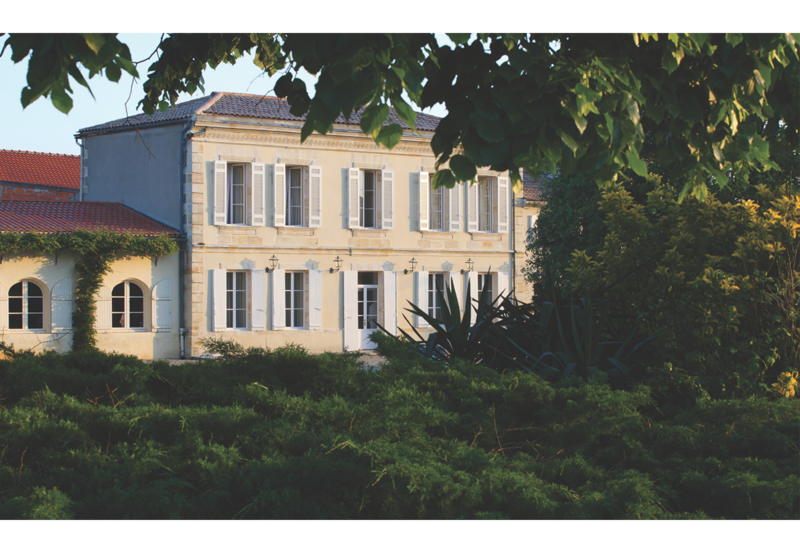 One finds with pleasure, style, spirit and the eye of Jean Guyon, the owner of the place and surrounding vineyards. 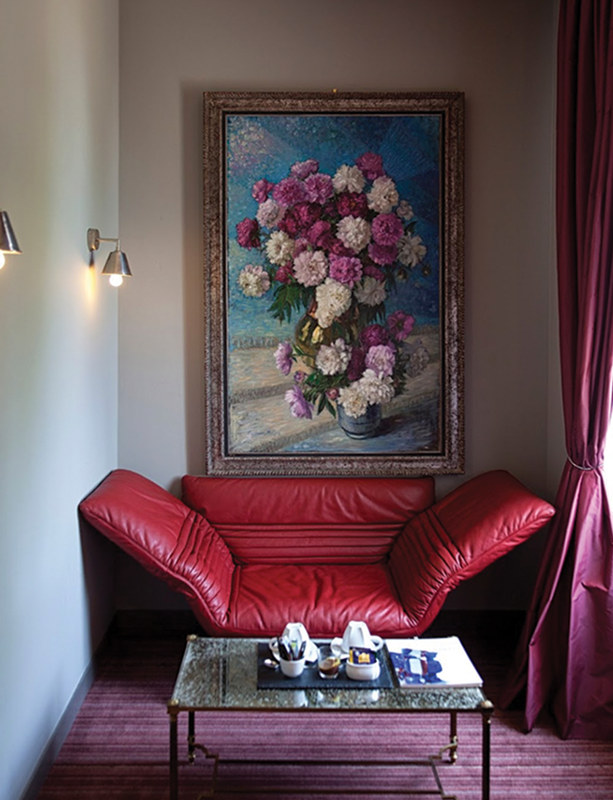 This interior decorator, who has left his mark on a number of international destinations, has found here an area of expression to match his three passions: wine, art and aesthetics.